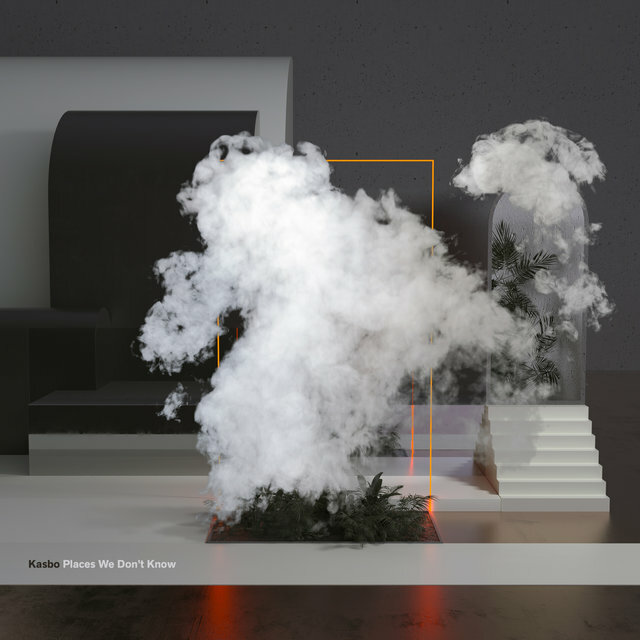 Our Rising Artist of the Week is Swedish producer and DJ, Kasbo. His debut album, Places We Don’t Know, is out now on the ODESZA-led label, Foreign Family Collective. The album is an impressive debut of rippling, subtle electronic nuances that serve as an early-morning soundtrack and late-night cool down. While directing the minimalist, quelling sound of the album, Kasbo’s sonic vision is crystallized in how he utilizes collaborators like Keiynan Lonsdale (who also recently starred in the film, Love, Simon, and was a guest on Episode 1 of the TIDAL On Air podcast, Teen Fanclub), TENDER, Frida Sundemo and Amanda Fondell, amongst others. 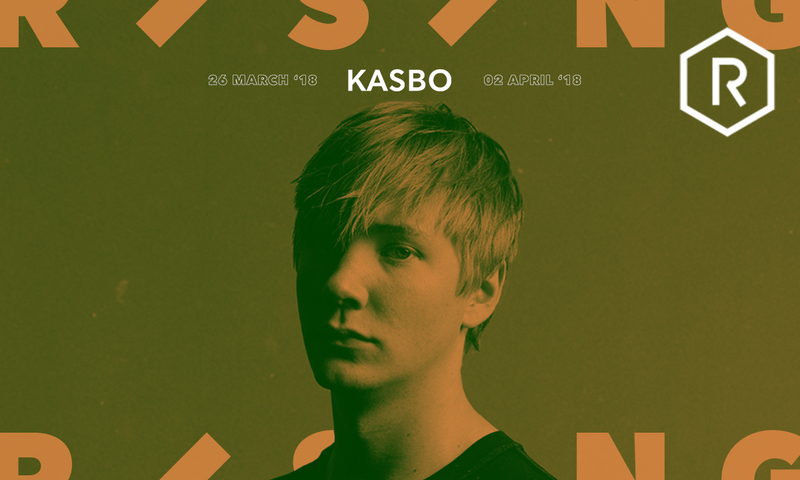 Kasbo is a producer who acts on intuition and contains a strong grasp on what the future of electronic music’s sound is. Stay tuned this week as we unveil a playlist from the Rising producer on Wednesday and an in-depth interview into the creation of his debut album on Friday.